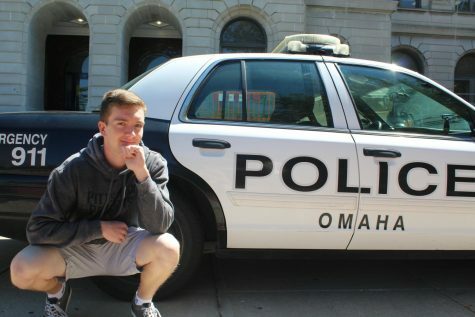 Alec is a senior at Omaha Central, and writes for the fourth year on the staff of The Register. He has written on a variety of topics during his time in 029, from OPS superintendent Mark Evans to Deflategate (quite the spectrum). He produces Eagle Update, a video news show, and the Eagle Sports Network on Striv, a Nebraska-based student streaming platform. When he is not working on something related to journalism, you can find him at home watching game shows almost all day. Seriously. He’s a strange dude.